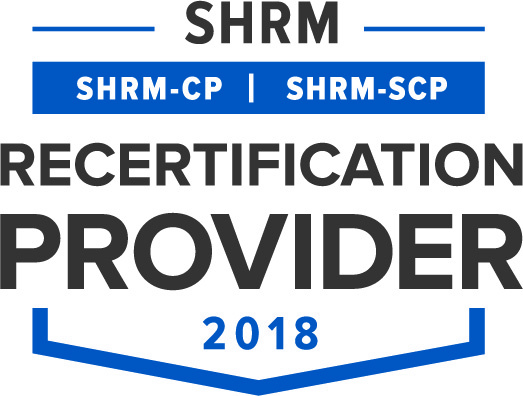 May 17, 2018 — The Society for Human Resource Management (SHRM) recently awarded the HR Florida State Council its prestigious EXCEL Platinum Award for HR Florida Council’s accomplishments in 2017. This award recognizes outstanding achievements in state council operations and a commitment to providing meaningful programs and services to HR professionals in the state of Florida. It also is recognition of continued growth and development as a business leader, capable of developing strategies that lead to business success! 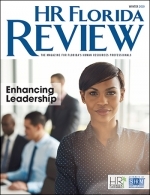 HR Florida Awarded 2017 SHRM Learning System Champion status! 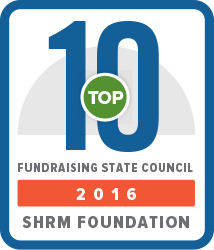 HR Florida State Council, Inc. chapter awarded 2016 SHRM Learning System Champion status! Click here to learn more about this prestigious program. We know we couldn't have done this without your support, so thank you for all that you have done to elevate the HR Profession! Did you have great time at the 2018 Conference? Then now is a great time to register for 2019! Join us in Kissimmee, FL at the Gaylord Palms Resort & Convention Center on August 26-August 28, 2019! Special Rates are available when you register early! Click HERE!